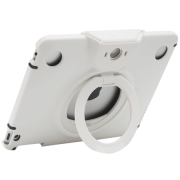 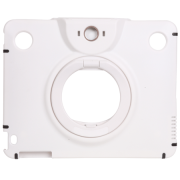 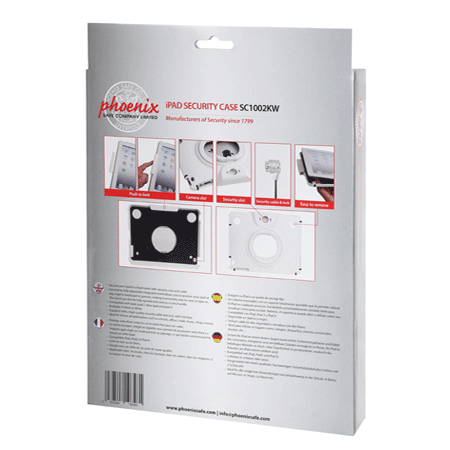 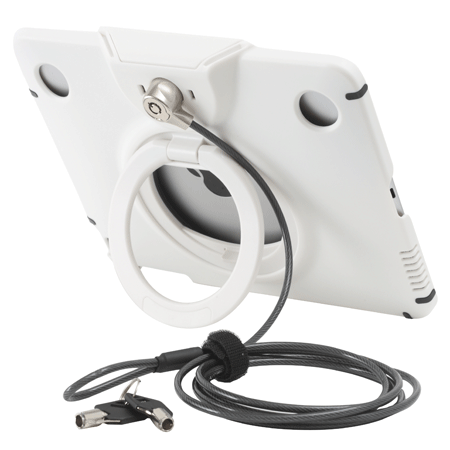 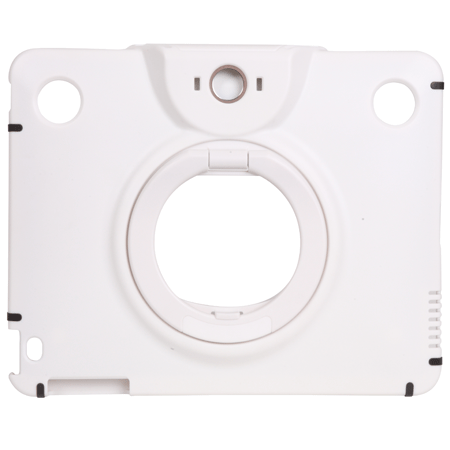 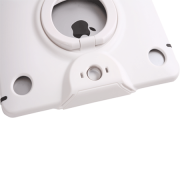 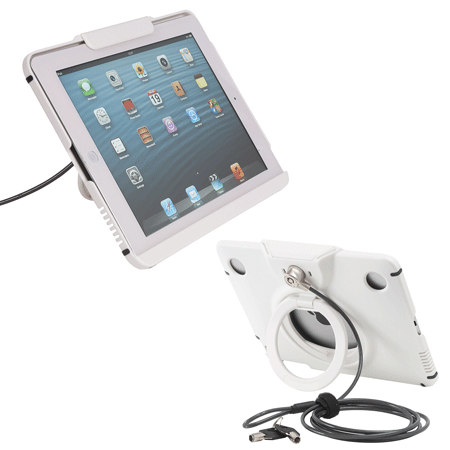 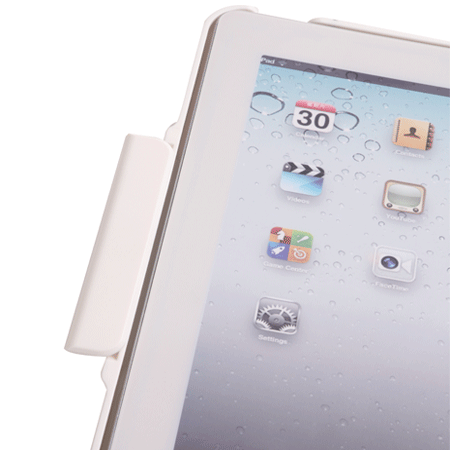 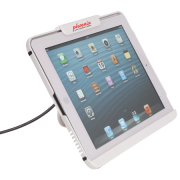 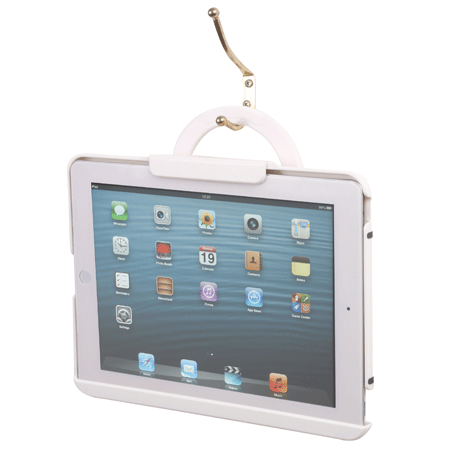 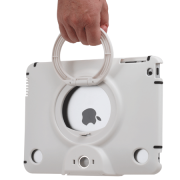 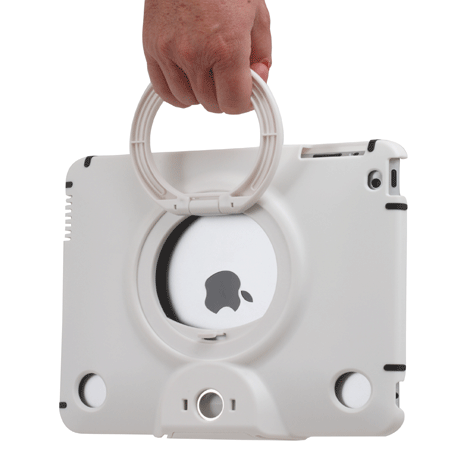 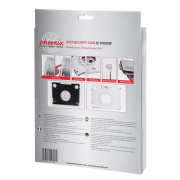 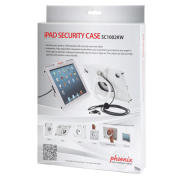 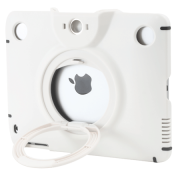 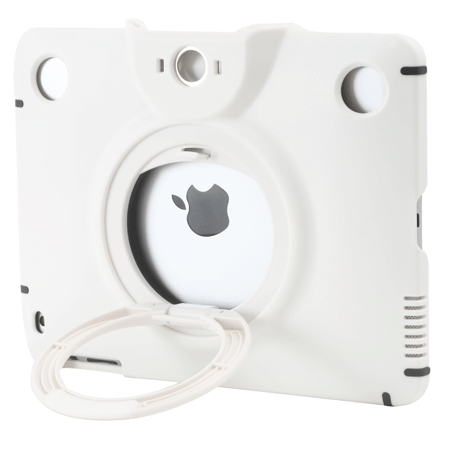 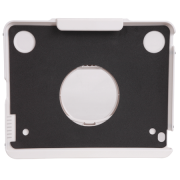 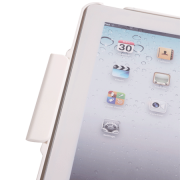 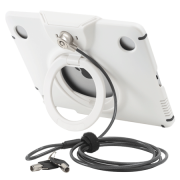 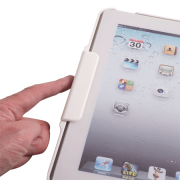 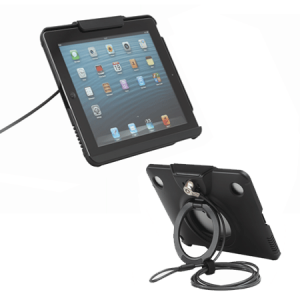 SECURITY PROTECTION: Secures your ipad to a fixed point with security case and cable. STORAGE: Innovative, fully adjustable integrated stand allows you to position your ipad at any angel in landscape or portrait, making it extremely easy to view or type on. 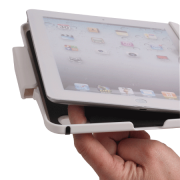 The stand can also be fully opened and used as a carry handle. 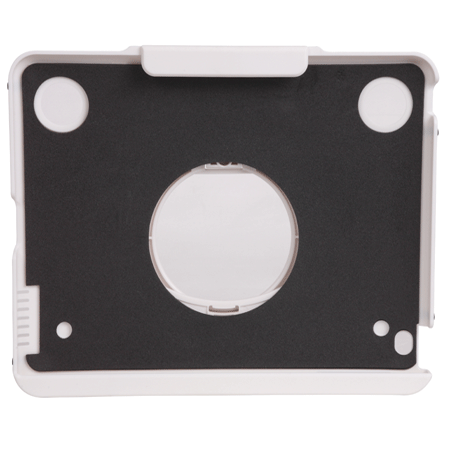 Compatible with ipad, ipad 2, new ipad, ipad 4 & iPad Air. 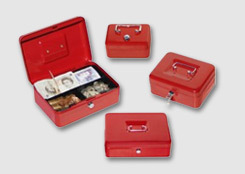 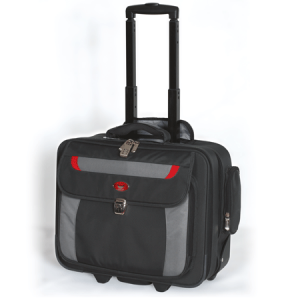 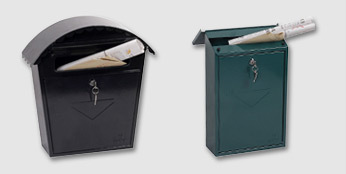 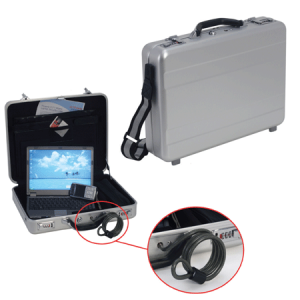 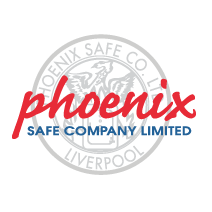 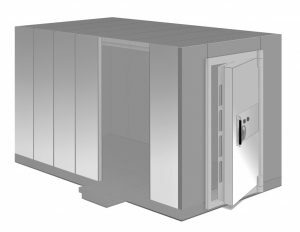 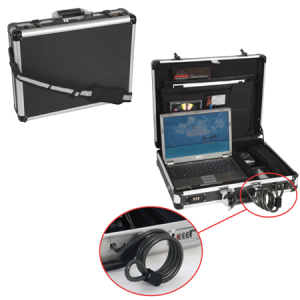 FEATURES: Supplied with a high quality security cable and lock, with two keys.